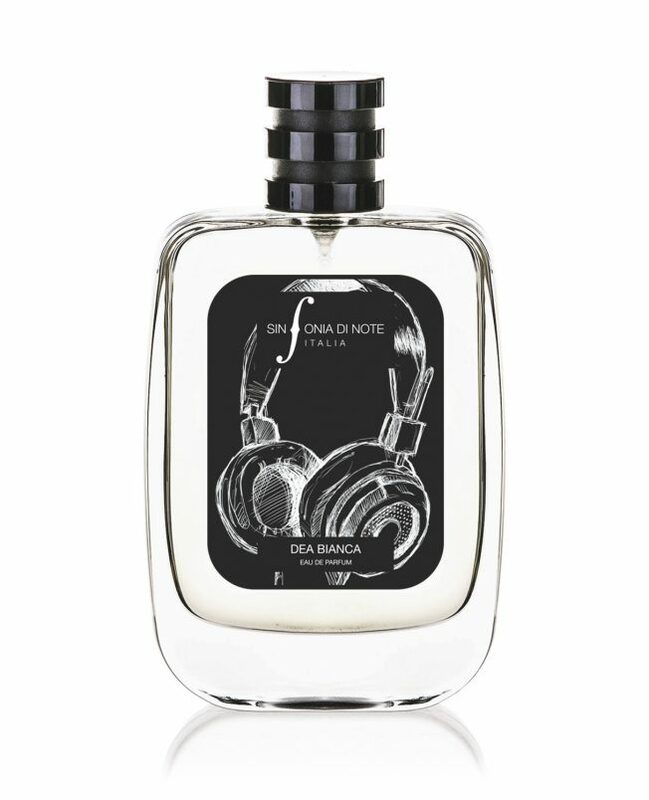 The fragrance opens with citrusy accord of orange balanced by green notes with a hint of ivy leaves. The heart explodes into an opulent floral bouquet of freesia, white rose and ylang ylang. The base notes support and prolong the sensuality of the accord, ending with creamy notes of sandalwood and sweet hints of white amber, vanilla and musk.